Simon & Schuster to Publish Doris Kearns Goodwin’s “Leadership” in September | News and Corporate Information about Simon & Schuster, Inc.
NEW YORK, February 13—Best-selling author Doris Kearns Goodwin, Pulitzer Prize winner and “America’s Historian-in-Chief” (New York), will publish a new book, Leadership, in September 2018, Simon & Schuster announced today. 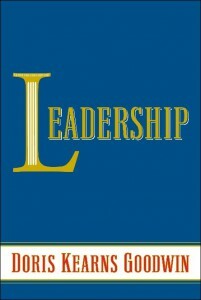 Combining her signature storytelling with essential lessons from four of our nation’s presidents—Abraham Lincoln, Theodore Roosevelt, Franklin D. Roosevelt and Lyndon B. Johnson—Goodwin explores their unique journeys to recognize themselves as leaders, demonstrates how they navigated and grew through adversity, and ultimately analyzes how they emerged to confront the challenges and contours of their times. 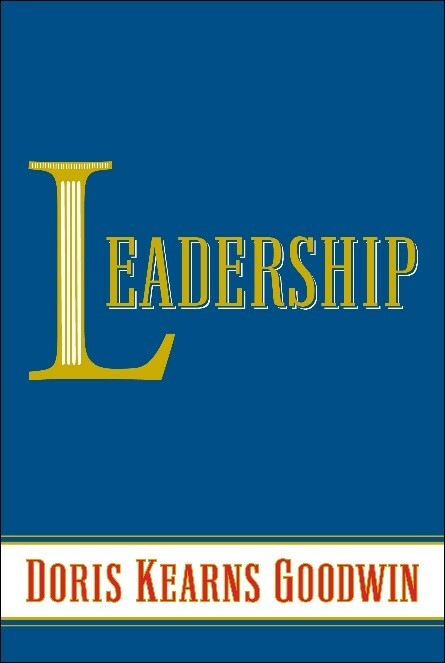 This seminal work provides an accessible and indispensable roadmap for aspiring and established leaders in every field. Alice Mayhew, Vice President and Editorial Director of the Simon & Schuster imprint, acquired U.S, Canada and Open Market publishing rights from Amanda Urban at ICM Partners. The audiobook will also be published by Simon & Schuster Audio. “Goodwin’s talent as scholar and storyteller brings these extraordinary men to life. She shows how these presidents channeled their ambitions and summoned their varied talents to enlarge the lives of others. Examples of this sort of leadership are particularly relevant now in our fearful and polarized world,” said Mayhew. 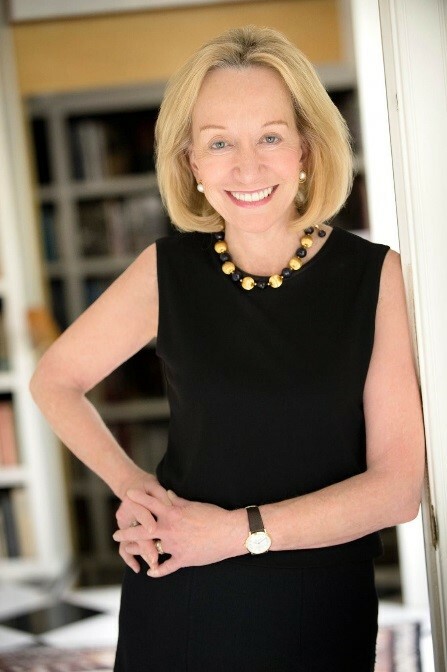 Doris Kearns Goodwin’s interest in leadership began more than half century ago as a teacher at Harvard. Her experiences working for LBJ in the White House and later assisting him on his memoirs led to Lyndon Johnson and the American Dream. She followed up with the Pulitzer-Prize winning No Ordinary Time: Franklin and Eleanor and the Home Front in World War ll. She earned the Lincoln Prize for the runaway bestseller Team of Rivals, the basis for Steven Spielberg’s award-winning film Lincoln, and the Carnegie Medal for The Bully Pulpit, the chronicle of the friendship between Theodore Roosevelt and William Howard Taft. She lives in Concord, Massachusetts with her husband, the writer, Richard N. Goodwin. Simon & Schuster, a part of CBS Corporation, is a global leader in general interest publishing, dedicated to providing the best in fiction and nonfiction for readers of all ages, and in all printed, digital and audio formats. Its distinguished roster of authors includes many of the world’s most popular and widely recognized writers, and winners of the most prestigious literary honors and awards. It is home to numerous well-known imprints and divisions such as Simon & Schuster, Scribner, Atria Books, Gallery Books, Pocket Books, Touchstone, Adams Media, Threshold Editions, Simon & Schuster Children’s Publishing and Simon & Schuster Audio and international companies in Australia, Canada, India and the United Kingdom, and proudly brings the works of its authors to readers in more than 200 countries and territories. For more information visit our website at www.simonandschuster.com.